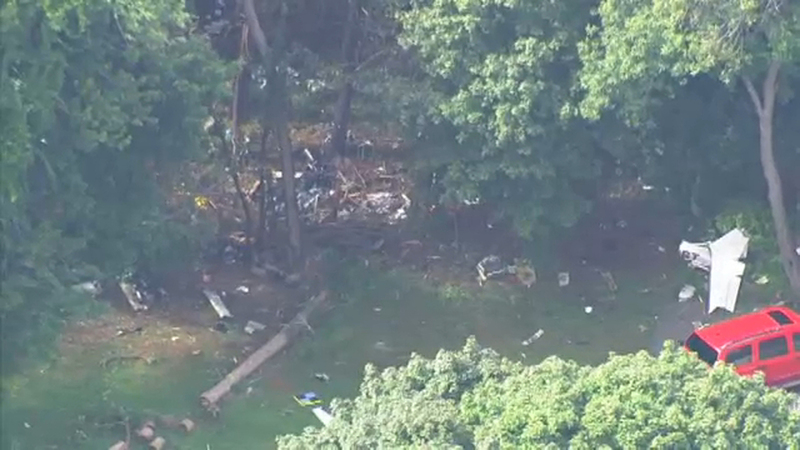 Kristin Thorne reports on the Long Island couple killed in a plane crash near Boston. The single engine plane crashed around 11 a.m. Saturday in a residential neighborhood in Woburn, near Boston. Officials identified the victims as 65-year-old Dr. Michael Graver and 52-year-old Jodi Cohen, of Manhasset. Ed D'Ambrosio, senior manager at Douglas Elliman, hired Cohen five years ago to work in the Manhasset office of Douglas Elliman. "She really cared about the people she worked with, the people, her family, she cared about her clients," he said. Graver was recently ranked one of the top four cardiac surgeons in New York state in terms of having successful outcomes. He was one of the busiest surgeons at North Shore University Hospital and had several surgeries scheduled for this week. "He knew a lot about a lot," said David Brody, vice-president of cardiovascular and thoracic surgery at Northwell Health. "You could talk to him about anything, and we're going to miss him a lot." Graver was a cardiothoracic surgeon at North Shore University Hospital. "(Dr. Graver) was an outstanding surgeon and a great guy," said Dr. Alan Hartman, senior vice president of cardiothoracic services at Northwell Health.